In a joint venture between Citygrove and Rushmoor Borough Council, the Westgate scheme opened in October 2012. Morrisons, Cineworld, Travelodge, Pizza Express, Prezzo, Nando’s, Frankie & Benny’s, Subway, Toby Carvery, Harvester and Real China. 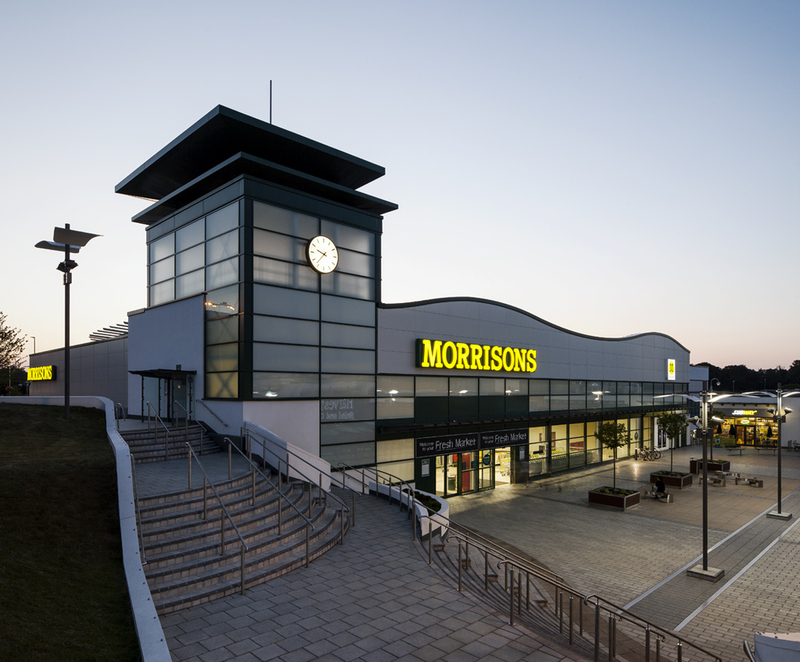 86,512 sq ft Morrisons including petrol filling station, 7-screen Cineworld cinema, 91-bed Travelodge hotel, 8 family themed restaurants, 500 car parking spaces.